Looking to put on muscle? You’ll need the right diet and exercise plan. 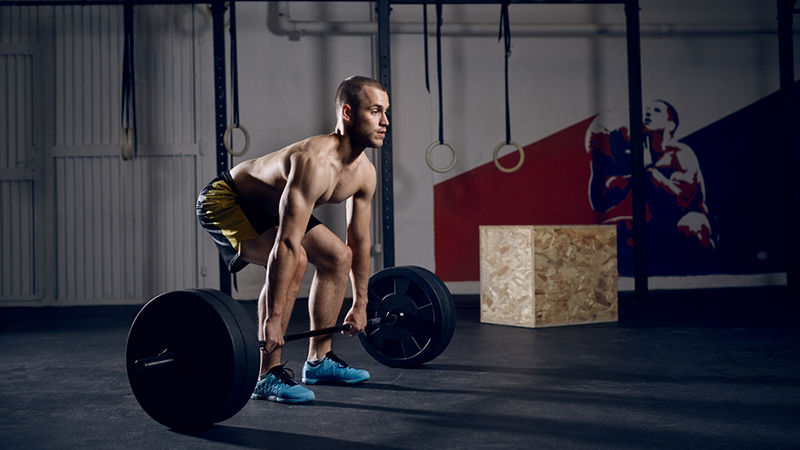 Here are our top tips for skinny guys looking to increase their gains. Building muscle starts in the kitchen. You won’t see results if your diet is all out of whack, no matter how many hours you put in at the gym. 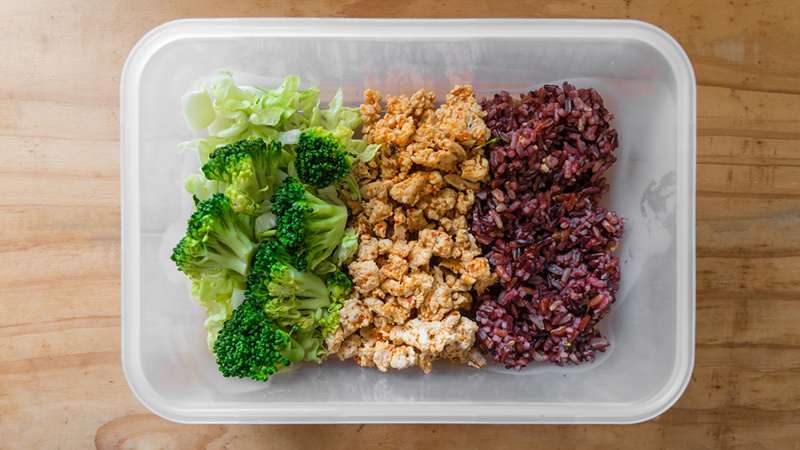 You want to make sure you’re eating clean, and combining the right amount of complex carbs, fats and proteins (especially protein) into your diet to maximize your gains. 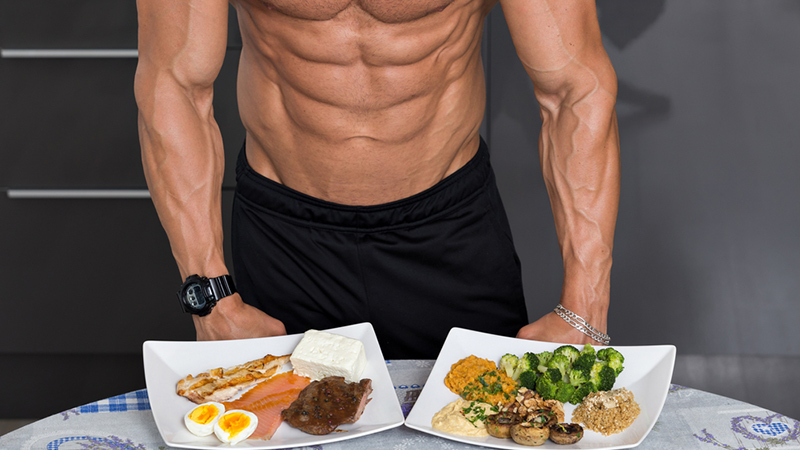 Consult with a nutritionist or personal trainer to develop a meal plan that is designed for lean muscle building. Not sure how much protein you need to fuel your workouts? Check out our quick guide. Most fitness buffs know how important it is to consume protein immediately after a tough workout. A man weighing 210 pounds, who is bodybuilding three to five days a week, needs 147 to 168 grams of protein per day. Unfortunately, you can’t consume this all at once to achieve optimal gains. Instead, consume protein in 30 gram increments. 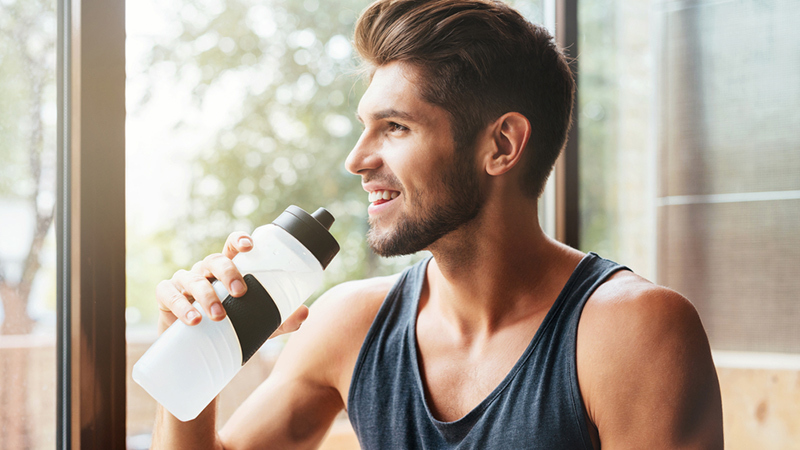 The easiest way to get in your protein right after a workout is with a post-workout protein shake. 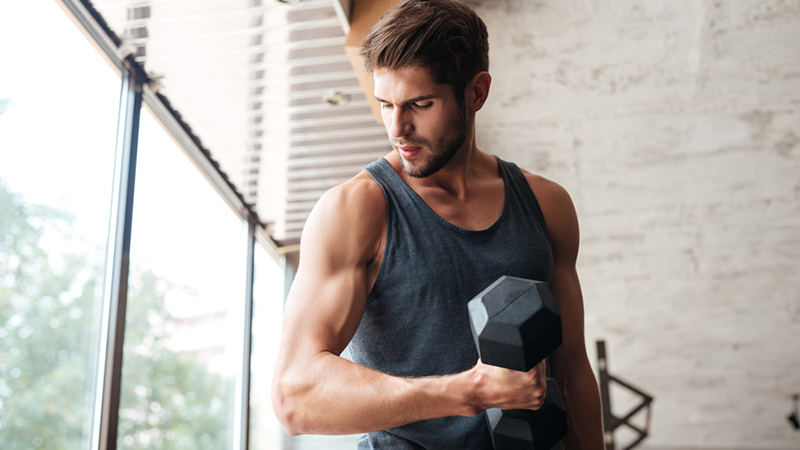 It’s great to work the biceps and triceps, but you’ll get the fastest muscle gains if you focus your efforts on larger muscle groups, especially if you’re not new to lifting. 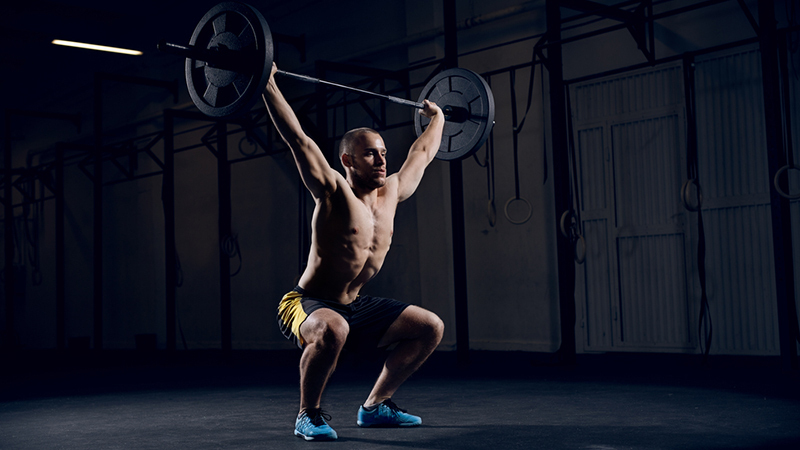 Focus on exercises like the bench press, military press, squats, lunges, pull-ups, dips, deadlifts and bent-over rows. Aim to do three sets of 12 reps of each of these. The days you aren’t working out are as important as your gym days. That’s because the muscles that are worked actually grow when at rest. Studies have also shown that the body synthesizes protein for up to 48 hours after a serious workout, so don’t overdo it and allow your muscles to build up during your rest days. 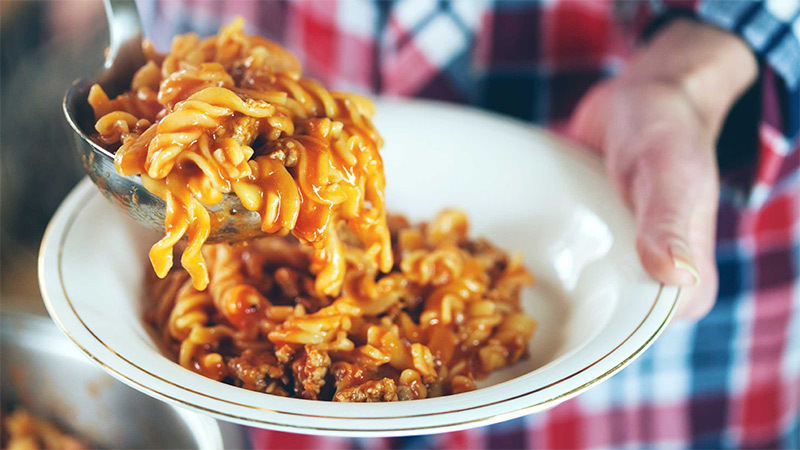 When you’re focused on protein, it’s easy to forget about carbs. But studies show you’ll grow your muscles faster if you feed your body carbohydrates on rest days. An increase in carbohydrate intake will allow more insulin to be produced, and this extra insulin is vital to slowing the breakdown of protein. Try to stack up on small meals throughout the day, preferably every three hours. Divide your target calorie intake of the day by six, and you’ll have the calories you should consume for each mini-meal. Be sure to consume about 20 grams of protein at every one of them. If there’s any piece of equipment you want to become totally familiar with when building muscle, it’s the barbell. If you’re setting up a home gym, buy a barbell and plates and you’re set to transform your body. Barbells let you stack a lot of weight at a single rep and lift heavy, and heavy lifting is the secret to building muscle. 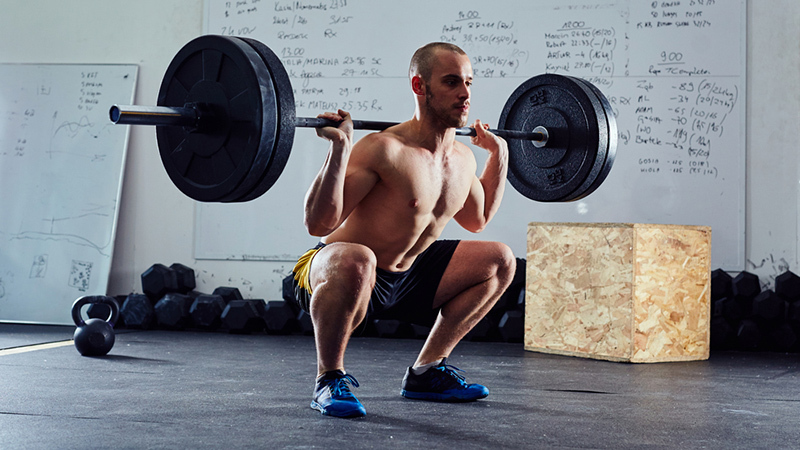 Here’s a trick: Keep adding weight to your reps over time to build muscle mass fast. Do it gradually. Once your muscles start to get comfortable with a particular weight, keeping adding additional pounds. 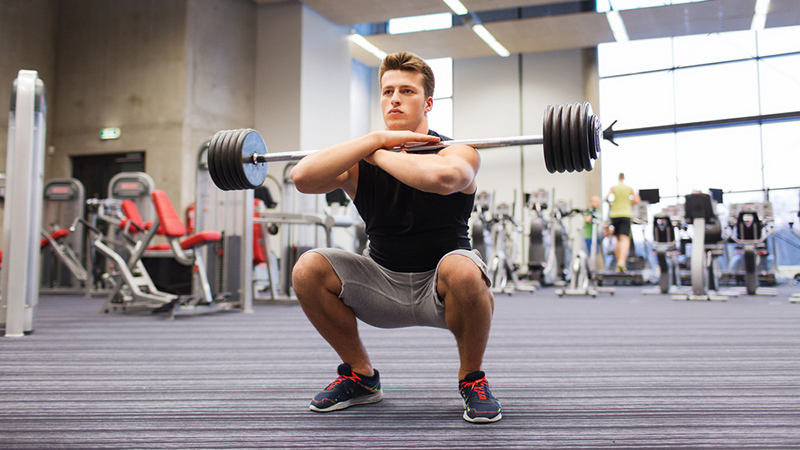 Four big exercises must be a part of your regular workout routine: squats, deadlifts, shoulder presses and bench presses. Incorporating these four into your regular routine and focusing on the right form will bring you great results. Doing endless reps won’t help you maximize muscle size. In fact, beyond a certain number of repetitions for each muscle, muscle tissue starts to break down. Again, focus on heavier weight, and doing between six and 12 reps for each exercise set until failure. The heavier you lift, the bigger your muscle gains.